A special screening of KGF movie has been arranged in Cochin. Yash will watch the movie along with his fans in Kerala. Bengaluru: It’s good news for Yash fans in Kerala as they will have an opportunity to watch the movie along with the star himself. 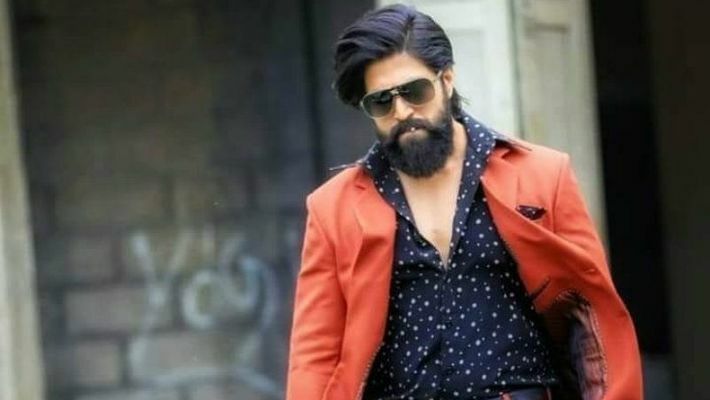 KGF is a trendsetter movie in the Kannada film industry. The movie has achieved many a milestone and was well received throughout the country, which continues to run successfully in theatres. A special screening of KGF has been arranged in Cochin and fans can watch the movie along with Yash. This occasion will also coincide with the audio release of the Malayalam movie Yathra. Fans can meet superstar Mammootty and Rocking Star Yash on one stage. When compared to other states, the craze for KGF was limited in Kerala. Yash's participation might boost the film in the neighbouring state.